As it turns out, I had previously run across these beautiful sweaters a few months ago and had already done a little Internet research. 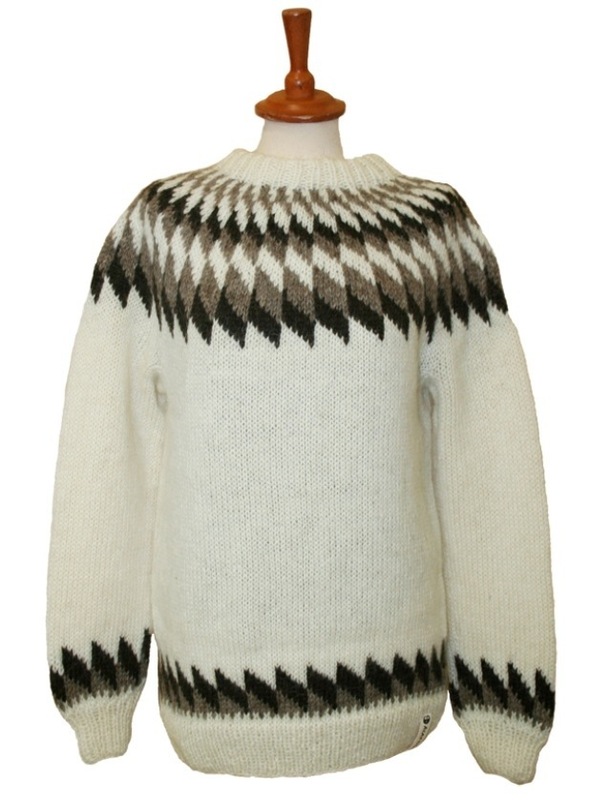 A new google search of Icelandic sweaters today led me first to this great article from The Huffington Post. 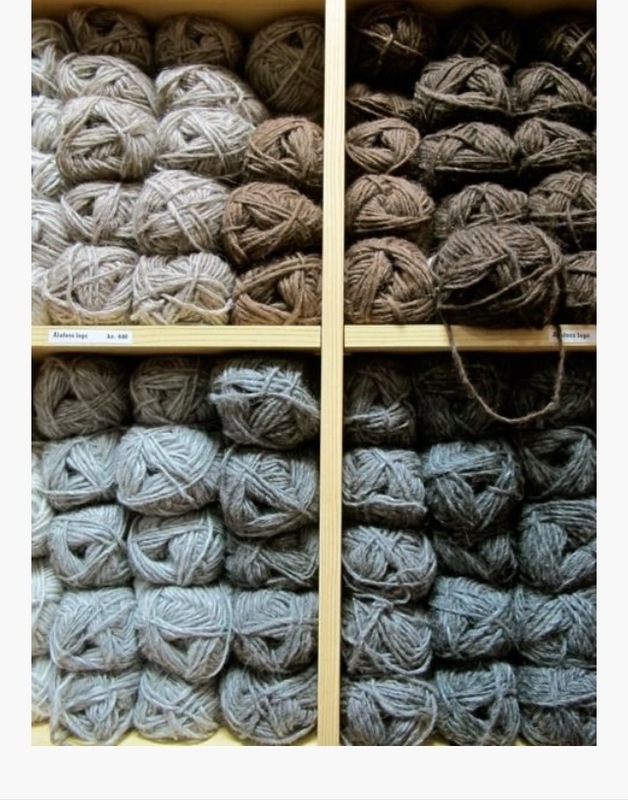 A link in this article will lead you to the HandKnitting Association Of Iceland. There, not only can you purchase one of these beautiful sweaters, you can also find yarn and patterns to knit your own. However, it does not appear that you can actually buy these items from the website. Lucky me to have someone headed to Iceland next year to shop there for me! But, for now, I will be searching online for some websites to purchase some authentic Icelandic lopi yarn and lopipeysa sweater patterns. A quick search on Ravelry shows a lot of wonderful patterns. Do you know of any other websites that carry these sweater patterns and yarn? Share here! Update 8/2: check out Alafoss for their selection of Icelandic wool yarn, sweaters and other items. They ship worldwide!